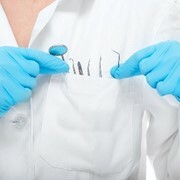 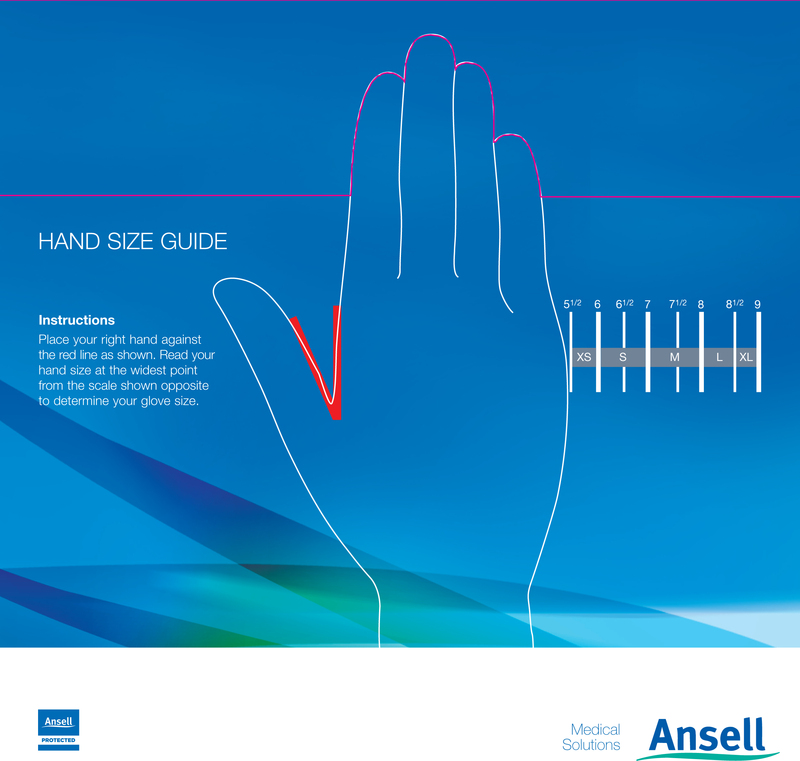 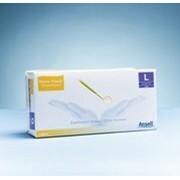 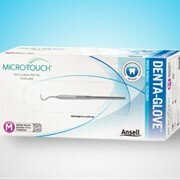 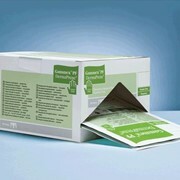 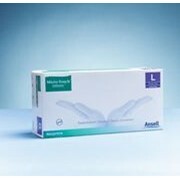 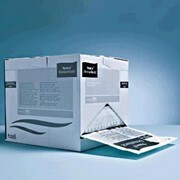 Ansell Micro-Touch® Denta-Glove® Powder Free White Dental Gloves offer softness, comfort and excellent grip. 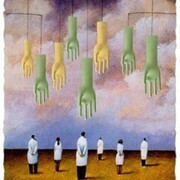 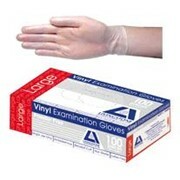 Micro-Touch® Denta-Glove® Natural Rubber Latex are high quality latex gloves for dental examination with a high grip and comfortable fit and feel. 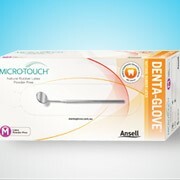 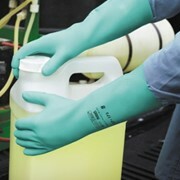 Powder-free, Micro-Touch® Denta-Glove® Natural Rubber Latex ensures greater patient satisfaction and a reduced incidence of undesirable reactions such as occlusion of retentive surfaces, induced peritonitis in the oral cavity and contamination of etched surfaces. 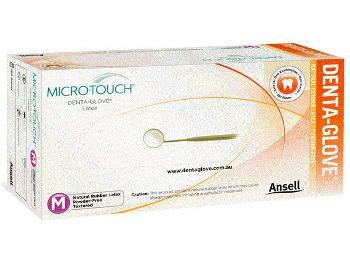 Micro-Touch® Denta-Glove® Natural Rubber Latex Glove is the brand of dental gloves most Australian dentists prefer, making it the number one dental glove in Australia.